Instead of using multiple, small ice cubes, try a single larger one. 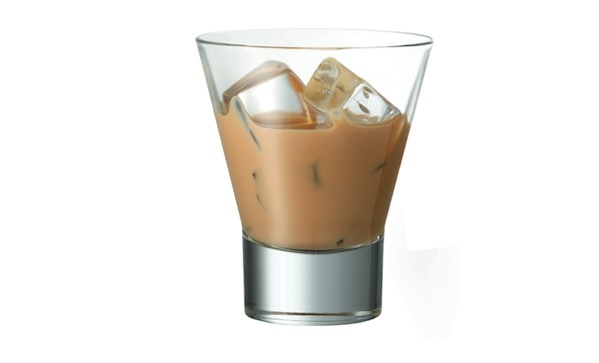 Pour Amarula Cream into a glass filled with ice and enjoy. As the leaves turn and the temperature starts to dip, why not spend one last evening on the porch sipping an indulgent treat?